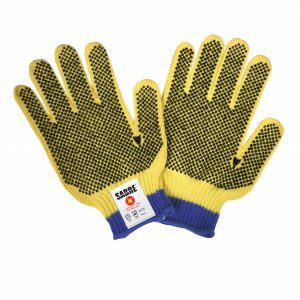 Cordova Safety Products-brand Sabre™ high-performance gloves feature innovative shells made with proprietary Cordova Core Technology (CCT)™.  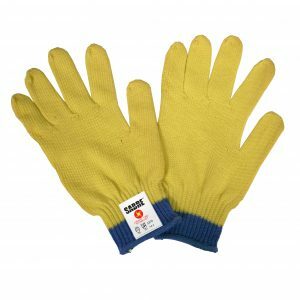 CCT is a unique, encapsulated Silica/Aramid yarn that provides high levels of cut, abrasion and heat resistance without sacrificing comfort and dexterity. 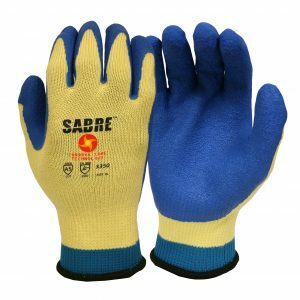 Sabre gloves are more comfortable and provide an increased level of protection than same-weight Aramid gloves.